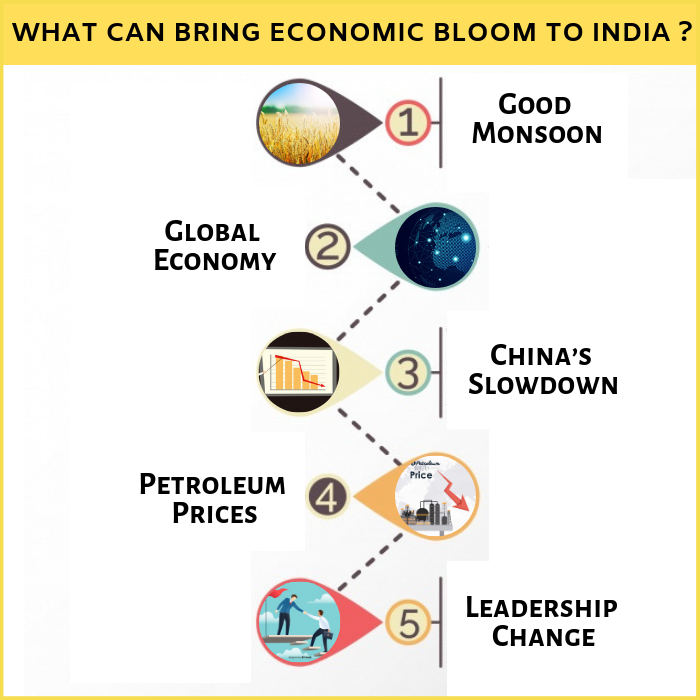 What can bring Economic Bloom to India? How bad is bad? Or for that matter how much sugar is there in sweetness, really? Perhaps we rarely stop to think. Bad or good are more or less absolute to us, and we often refrain from probing further into their causes. Personal health is one area however, which we do not leave to chance. So why should we not do the same about our financial and economic health? 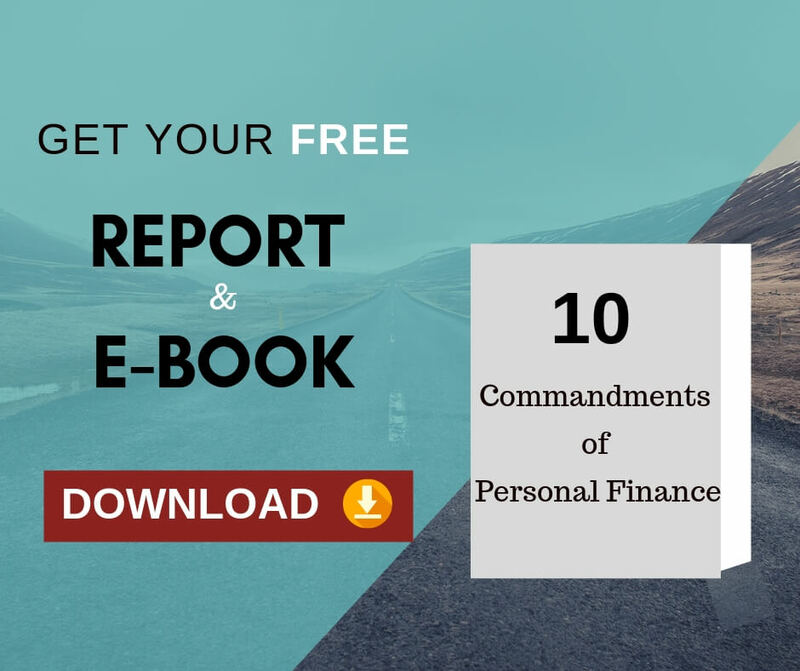 When I speak about ‘our’ financial and economic health, it is all encompassing, from personal finance to the economy of the country at the macro level. Let us allow ourselves a glance around the current economic happenings. The economy of the country is taking a beating. The economic fundamentals are in a deplorable condition. The rupee is in a state of unhindered free-fall and inflation is moving up faster than a shooting star. GDP growth is experiencing turmoil and corporate performance is at best average. The stock market is uncertain and sluggish and is experiencing tremors every now and then. The employment situation is not at all encouraging as there has been across the board job cuts all around. EMI'S’ are moving in tandem with inflation and fuel costs like a luxury item. So what does one do about the economy? Despair? Delve into the depths of absolute pessimism? Or should we diligently explore the silver linings around the ominous clouds of gloom. Newton’s third law of motion “every action has an equal and opposite reaction” is something which can inspire us to look for the good evolving after the bad. Let us look at some potential developments which can bring back the days of “India Shining” to our economy. A good monsoon is a prelude to the prospect of a good harvest. A bountiful crop basket will ease the pressure on food prices and help food inflation to find its feet. This will ostensibly lead to a fillip in economic growth. US economy is slowly trudging back to normalcy and the European economy has also turned around after keeping people around the globe on tenterhooks. This is reflected in the smiles appearing across the IT sector and the exporters are sharing the smile too, thanks to better prospects for exports. China has been the frontrunner in investment-fuelled growth. Slowly the law of averages has begun to catch up with this global giant and there is a market slowdown in its growth pattern. This has cleared the stage for the launch of a growth potential which is more consumer driven and the direct fallout of this phenomenon is the softening of the prices of consumer products. This will no doubt bring smiles on the faces of the great Indian consumer too. Petroleum prices have been the single most disconcerting element in the overall economic crisis. Policy makers perhaps would give anything to make this aberration vanish. Perhaps their wishes have been granted. Improvements in the extraction methods of shale gas have led to the reduction in the dependence on petroleum by the US. The natural consequence of such an event is the correction of the global oil prices, thus easing the pressure on the government’s subsidy bill leaving more money for other developmental work. One of the major concerns expressed by the economists and the industrialists is on the inept handling of the economic situation by the government leading to this tightrope situation. A new regime could perhaps bring in fresh ideas and initiatives to make the economy turn around and become a most robust entity among the global economies. A concerted effort from all quarters will definitely bring in gains for the economy and with the elections drawing near people have enough reason to be optimistic about the future of the Indian economy. There is no lock without a key. There is no problem without a solution. Let us defeat this economic problem with great confidence. 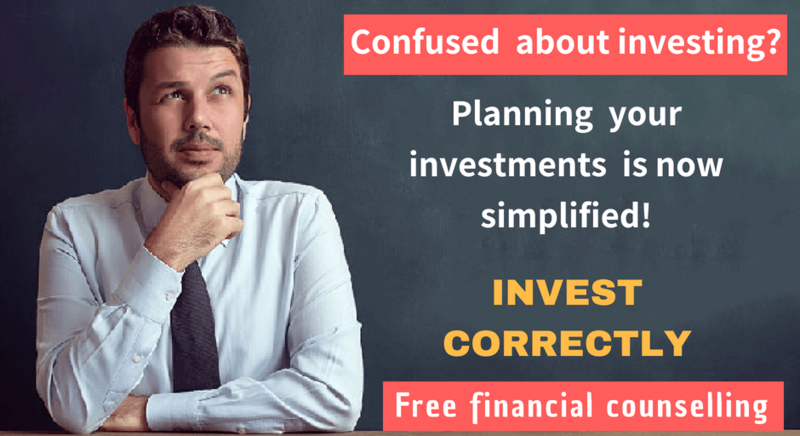 To get financial stability and security, to understand our unique Holistic Financial Planning Process we offer .